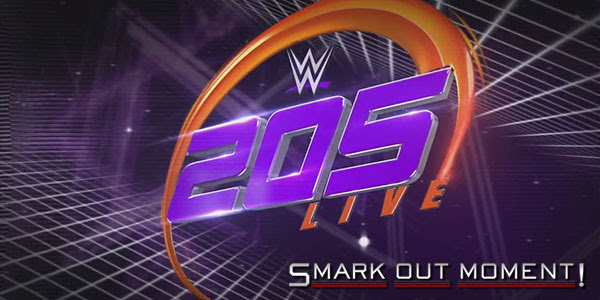 Tonight's episode of WWE 205 Live for July 31, 2018 is coming to you live from the Amalie Arena in Tampa, FL. Follow along here for ongoing coverage of the results of the show to find out what happens as things occur and chat with fellow WWE fans in the comments below! Contract signing between Cedric Alexander and Drew Gulak.